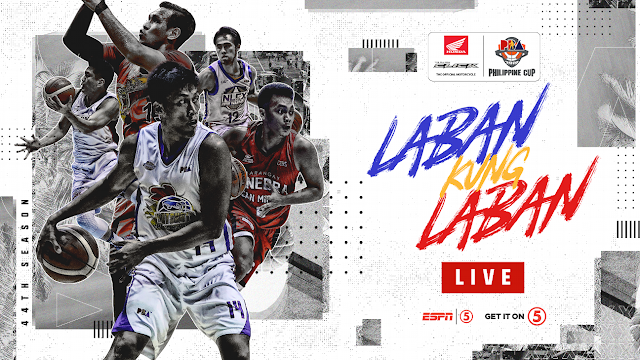 Watch the PBA Philippine Cup Elimination round between Phoenix Pulse Fuelmasters and the Rain or Shine Elasto Painters today, February 10, 2019 at the Smart Araneta Coliseum. Tip off at 4:30PM. The Phoenix Pulse Fuelmasters entering this game with a record of 5W-0L and at the 1st in the standings. The Phoenix defeated the NLEX Road Warriors 83-82 on their last game. On the other hand, the Rain or Shine Elasto Painters coming to this game with a record of 5W-1L and at the 2nd in the standings. They won their last 3 games consecutively and defeated the Norhtport on their last game. Rain or Shine 98 – Rosales 16, Belga 16, Ahanmisi 13, Almazan 12, Nambatac 10, Norwood 8, Torres 6, Borboran 5, Daquioag 4, Maiquez 4, Yap 2, Mocon 1, Ponferada 1. Phoenix Pulse 94 – Perkins 27, Abueva 16, Wright 16, Mallari 12, Jazul 7, Kramer 6, Mendoza 5, Marcelo 3, Napoles 2, Chua 0, Dennison 0, Revilla 0. Quarters: 24-20; 45-36; 70-61; 87-87; 98-94.